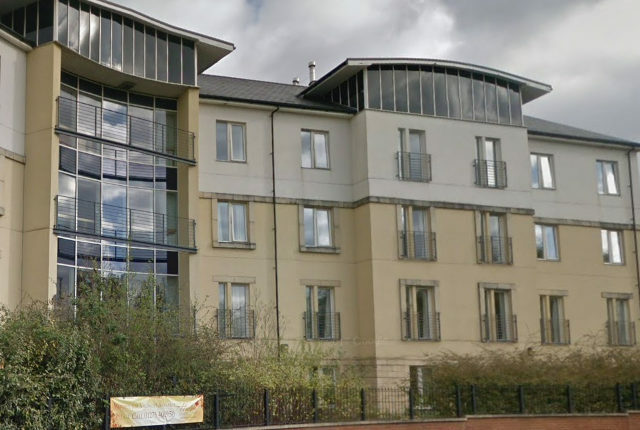 Staff were so overstretched at a Bristol care home that a carer had to eat lunch next to a dying resident, the CQC has revealed. The CQC’s inspection report on Haven Lodge Care Centre paints a disturbing picture of a stressed workforce with members of staff leaving in tears and struggling to sleep at night. Samuel Maierovits, Managing Director of Hudson Healthcare, told Bristol Live: “The CQC report makes for disappointing reading and we accept that the findings are simply not good enough, which is why we are already taking steps to address the matters raised. “In the period since the inspection, we have eliminated our reliance on agency care staff, and reduced our use of agency nursing staff in order to improve the consistency and quality of care, and closed an underperforming unit so that the needs of all our residents can be more effectively met by one team in a single unit. “Despite these steps and the sustained investment we have made over time to try and improve staffing, training and facilities at the home, we have continued to face significant challenges around the recruitment and retention of trained staff, in common with the wider social care sector in general and the local area in particular, and it is clear that there is still a need for further action to ensure that we are consistently delivering the high standards of care that our residents expect and deserve.